3 Bedroom Detached House For Sale in Bristol for Asking Price £380,000. 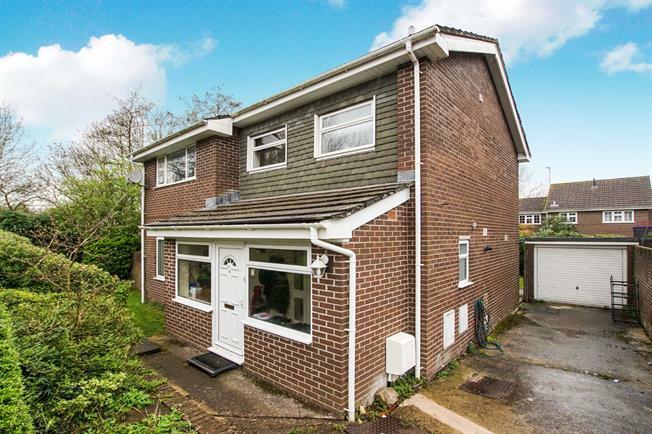 This detached family home has plenty to offer. Upon entering the house through the generous size practical porch you will find a welcoming entrance hall with stairs rising to the upper floor. There is a handy cloakroom and storage. The living room offers dual aspect light from windows to the front and doors to the garden. The conservatory is a fantastic addition. Finally on the ground floor is the kitchen which boasts ample space for a dining table. On the upper floor you will find three double bedrooms with the master benefiting from an en-suite shower room. The other bedrooms are serviced by a family bathroom. The rear garden is mainly laid to lawn with side access to the driveway parking and garage.